It's nice to have a well-designed landscape for your home or business. What's nicer is to have someone else do all the work. That is where Wolf's Den Nursery, LLC comes in. 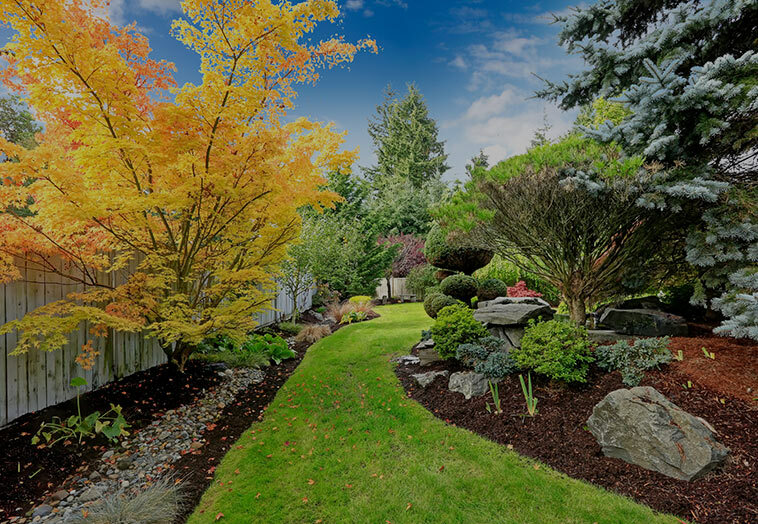 We provide all the landscape design and installation services you need. Located in Millstone Township, New Jersey, we grow our own specialty Japanese Maples, umbrella pines, and azaleas as well as other unique trees and shrubs. Whether for your home or commercial property, you can leave everything to us.